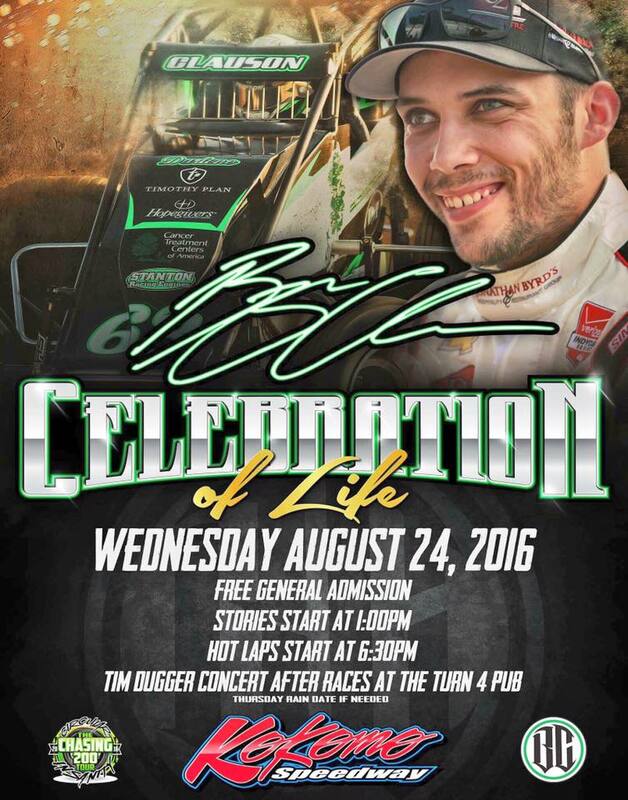 It Will Be A Day For Friends, Family And Fans; All Are Invited To Bryan Clauson’s Celebration Of Life. A day full of stories and memories of the four-time USAC national champion Bryan Clauson will then be topped off by a race. The admission is free for the entire day and night. Clauson was a racer from Noblesville, Indiana. 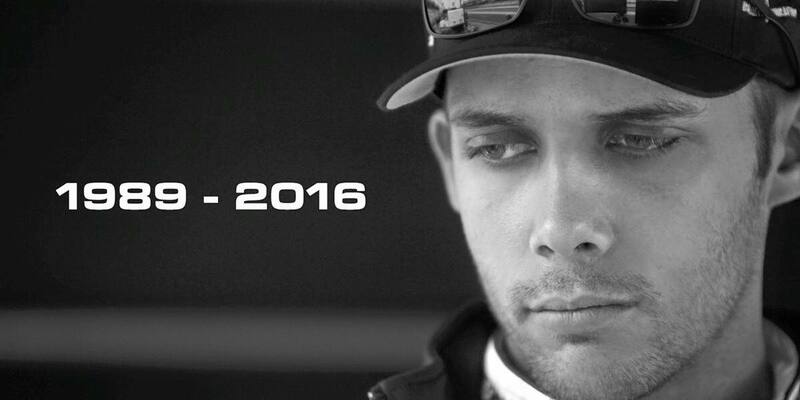 He sustained injures after a crash in Kansas and died in a hospital in Nebraska earlier this month. Kokomo Speedway was one of his favorite tracks. The dirt track, where the Clauson won a 30-lap sprint car race on the night of this year's Indianapolis 500, will host this public event. 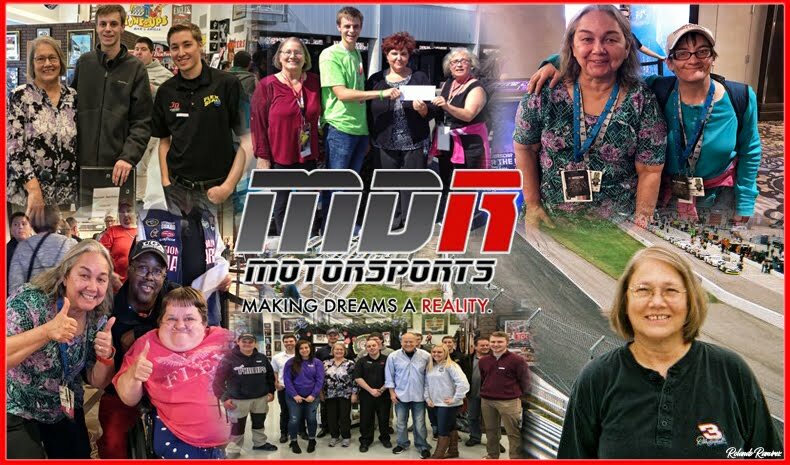 It all begins at 1:00 p.m., with stories shared from friends, family, competitors and car owners. USAC announcer Dillon Welch will maintain some semblance of order. Memories will be shared until 4:00 p.m., when it will be time to let the Kokomo Speedway track crew do their thing in preparation for the night’s races that get under way with hot laps at 6:30 p.m.
To top it all off, Tim Dugger will perform a free post-race concert where free Coca-Cola will be on hand while supplies last. It’s Coca-Cola of course since that was BC’s beverage of choice. And for those unable to make the trip to Kokomo, www.thecushion.com will stream the entire day and night free of charge. 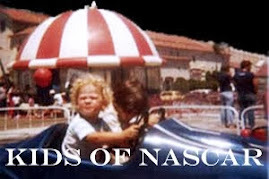 NASCAR Sprint Cup Driver Ricky Stenhouse was inspired by his friend Bryan Sunday. He matched his career-best finish by bringing the No. 17 Roush Fenway Racing Ford home second to race-winner Kevin Harvick at Bristol by driving the wheels off of his car in the rain-delayed Bass Pro Shops NRA Night Race. "We really wanted to get this Bryan Clauson tribute car in Victory Lane," Stenhouse said after the race. "It just wasn't meant to be today. We made our car a lot faster throughout the race and came from two laps down to get back on the lead lap. We missed some wrecks and gave it all we had." Note: The Indiana Donor Network will be on hand as well throughout the day with on-site registration. Those that aren’t already organ donors can register to do so on site. The record for registrations at an event is around the 100 mark. The goal tomorrow is to reach 200 organ donor registrations, as the chase for 200 lives on. Those wishing to contribute can do so at http://usacbf.org/cash-donation or checks can be made out to the “USAC Benevolent Foundation” in the name of Bryan Clauson. 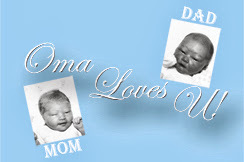 The address is USAC Benevolent Foundation, 124 E Northfield Drive, Suite F #129, Brownsburg, IN 46112.